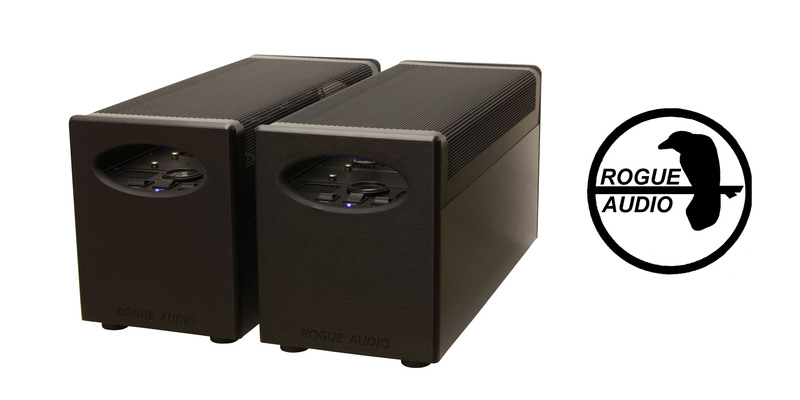 The MartinLogan Forte amp is one of growing number of products that use DTS Play-Fi as the streaming platform. 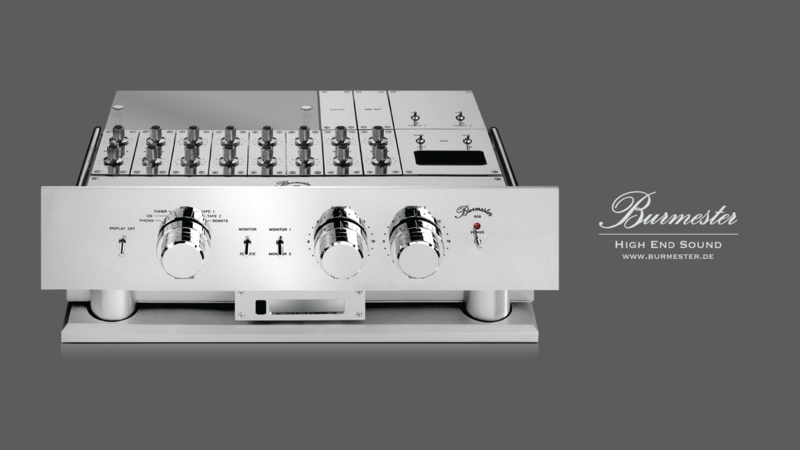 DTS Play-Fi is a premium whole home wireless audio solution that is embraced by high end audio manufactures because of the lossless audio transmission of the system. 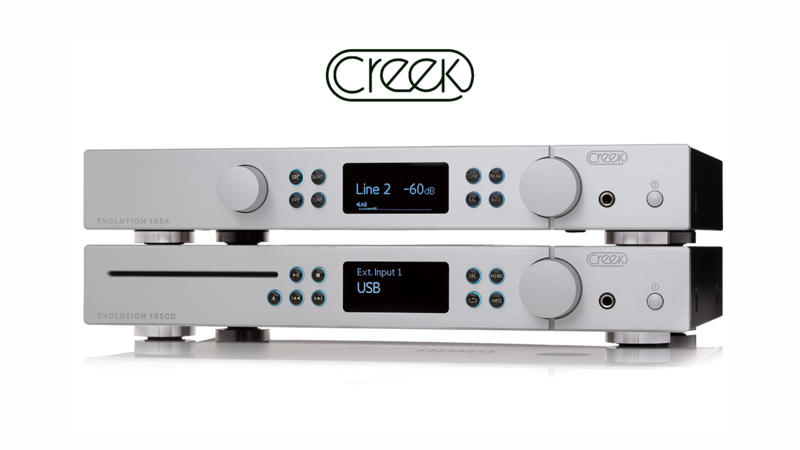 Support for high resolution audio up to 24bit/192khz and seamless interoperable performance with all DTS Play-Fi products makes multi-room, multi-zone easy to use through the Play-Fi app. Our award-winning Motion Series now has multiple Gloss White finishes for a complete home theater system with the Motion 20 & Motion 40 towers, Motion 15 bookshelf, Motion 30 center, and now the Motion 4 compact bookshelf speakers. Motion FX also available in flat white finish. 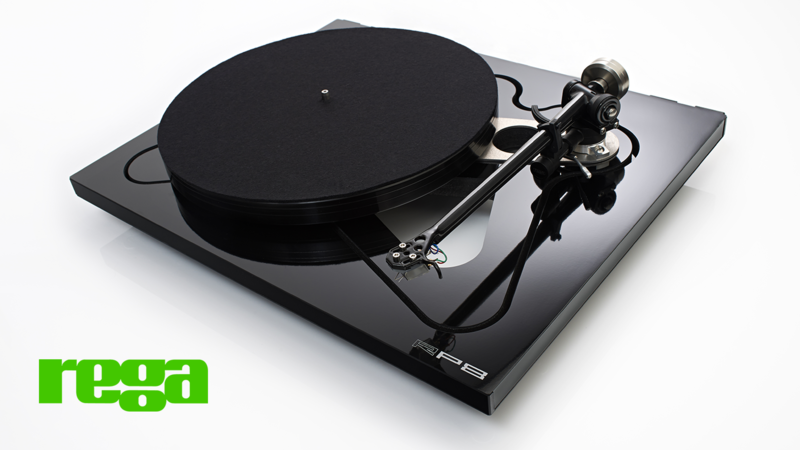 The Queen turntable is a brand new product designed specifically for ‘Queen'. 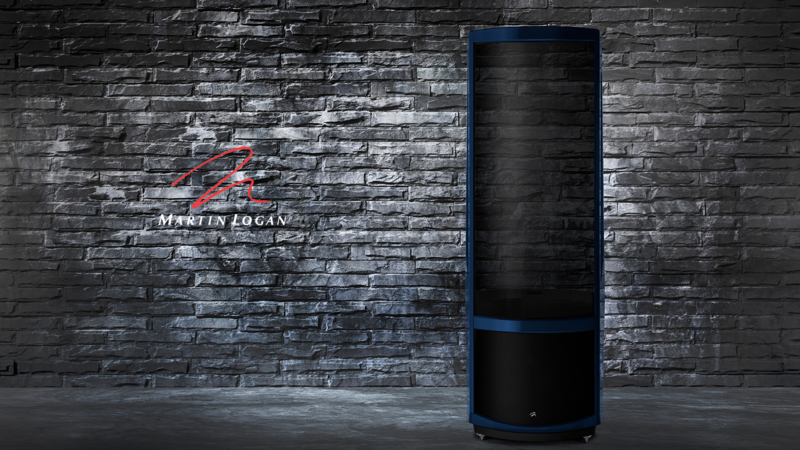 Introducing the MartinLogan Renaissance ESL 15A - a masterpiece of design & engineering! 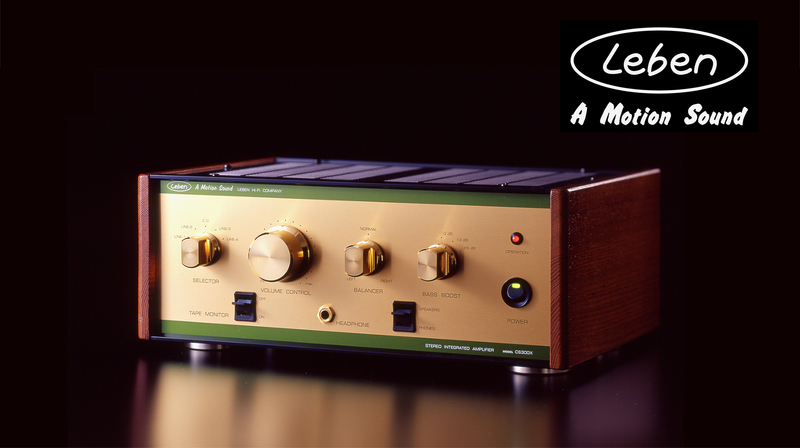 Taking three decades of audio design and engineering innovation distilled into a startling fresh loudspeaker ideal. 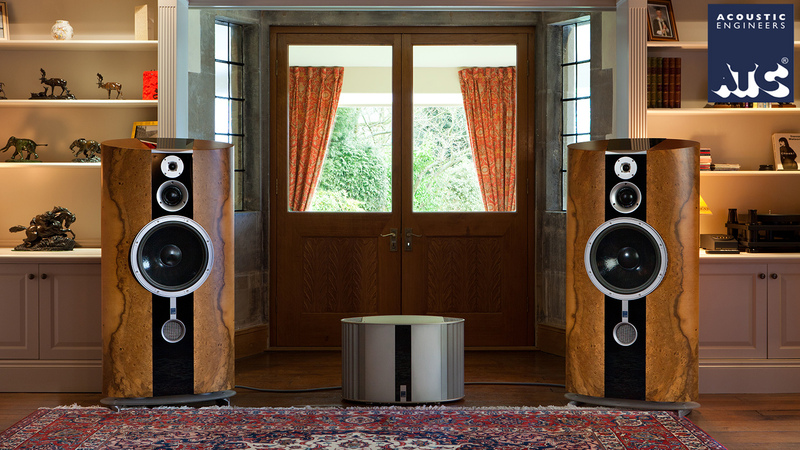 15" x 46" panel, two 12" non-resonance asymmetrical woofers powered by two 500W amplifiers and even Anthem Room Correction.